Next time you're visiting DeKorte Park, check out the Flyway Gallery's new watercolor exhibit: “An Overview of the Works of the Late Andy Gorcica, ” on display through Friday, June 3. When Gorcica retired from his career as a freelance advertising designer 15 years ago, he turned his remarkable artistic talent to painting vibrant watercolors of scenic vistas he had experienced during travels with his wife. Gorcica’s flair for capturing landscapes and architecture was soon recognized by the local art community, and he received several awards honoring his work. But Gorcica’s promising second career was cut tragically short when the Wallington resident and East Rutherford High School graduate died of cancer at age 72 in 2007. 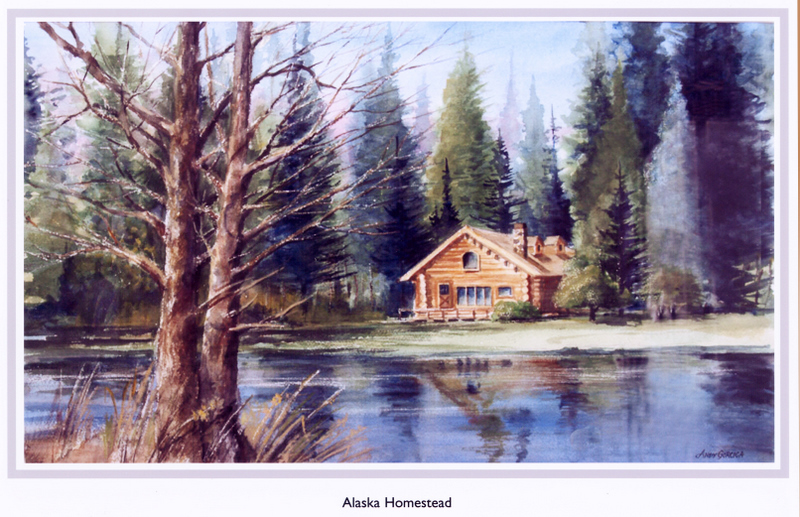 Now, Jane Gorcica is carrying on her husband’s legacy so that people can experience and enjoy his paintings. Gorcica’s works include striking portraits depicting the natural beauty of landscapes in England and across the United States, from Ringwood State Park to Minnesota, South Dakota and Alaska. Don’t Forget: Birding 4 Beginners plus 3 Other Big Events! 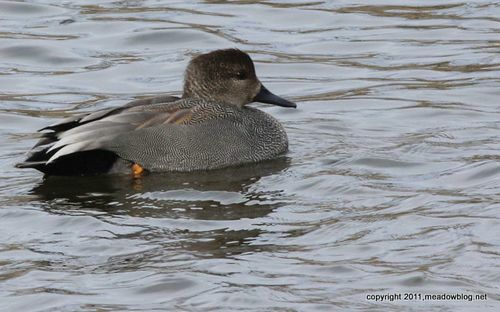 The next seven days are chock-a-block with birding-related events at DeKorte, beginning with the last "Birding for Beginners" class at 1 p.m. at the Environment Center. Tuesday is a free guided Harrier Meadow walk and banding demonstration at 10 a.m.
Wednesday is a free talk, "Birds of the Meadowlands," at 8 p.m. at the Environment Center. Next Friday is a free Earth Day walk at 10 a.m., beginning outside the Environment Center. Look Out for Killdeer Eggs! 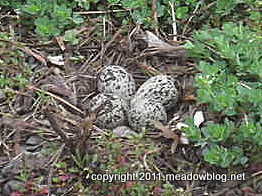 John Muselli of the Meadowlands Commission took these nifty shots of Killdeer eggs in a parking lot in North Bergen. Can you see the nest in the photo above? Killdeer will lay eggs for the next couple of months just about anywhere, from the parking lots at DeKorte to ballfields to rooftops with gravel on them. 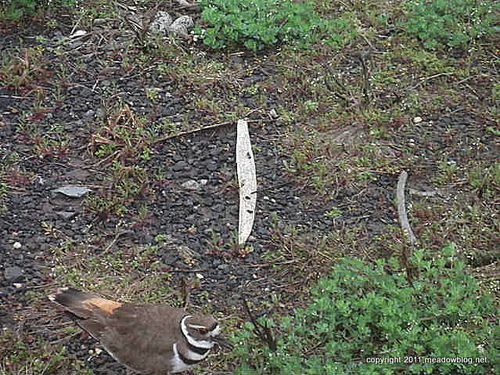 IF you see a Killdeer running around, feigning a broken wing, you are probably too close to its nest or its Killfawns.